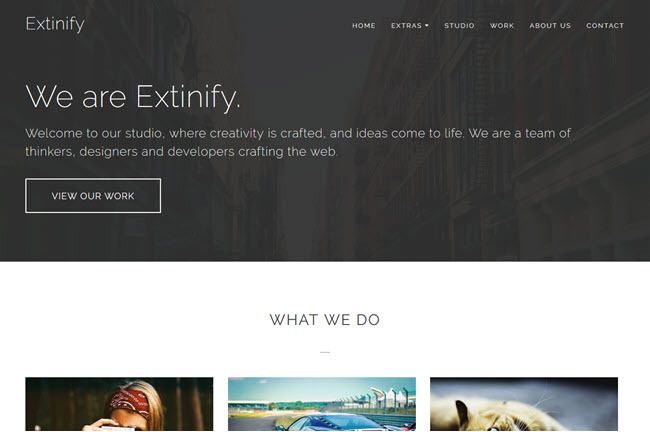 Extinify is a unique looking template for agency, freelancer, graphic designers, illustrators, photographers or bloggers who want a simple, clean and spacious layout for their sites. There is no better way to present your portfolio, gallery and blog posts than with this Blogger template. Ensure your website stands out with Extinify! Well organized & clean code.